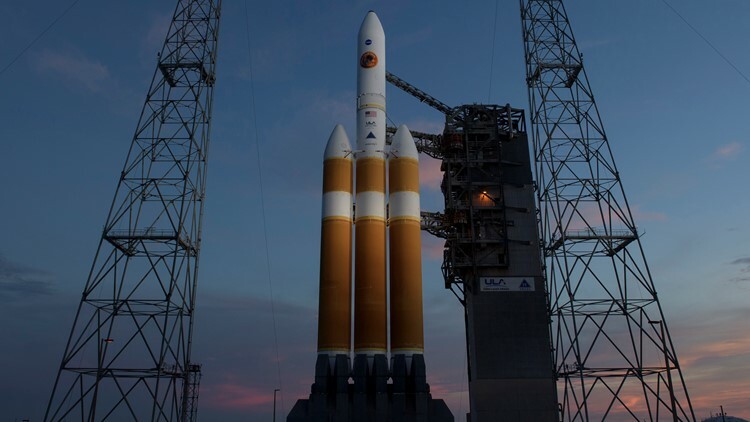 After a technical issue halted yesterday's launch, the Parker Solar Probe has launched and will fly within 3.8 million miles of the sun's surface. As soon as this fall, the Parker Solar Probe will fly straight through the wispy edges of the sun's corona, or outer atmosphere, that was visible during last August's total solar eclipse. It eventually will get within 3.8 million (6 million kilometers) miles of the surface in the years ahead, staying comfortably cool despite the extreme heat and radiation, and allowing scientists to vicariously explore the sun in a way never before possible.